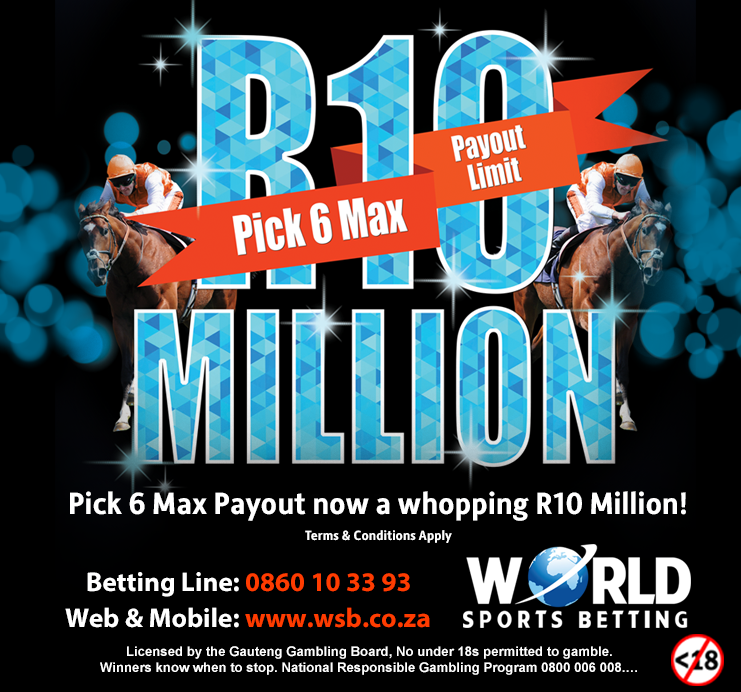 The R630,000 World Sports Betting Eastern Cape Poly Challenge kicks off at Fairview on Monday with the running of the R110,000 WSB East Cape Poly Challenge 1200 (Non-Black Type) over 1200m. 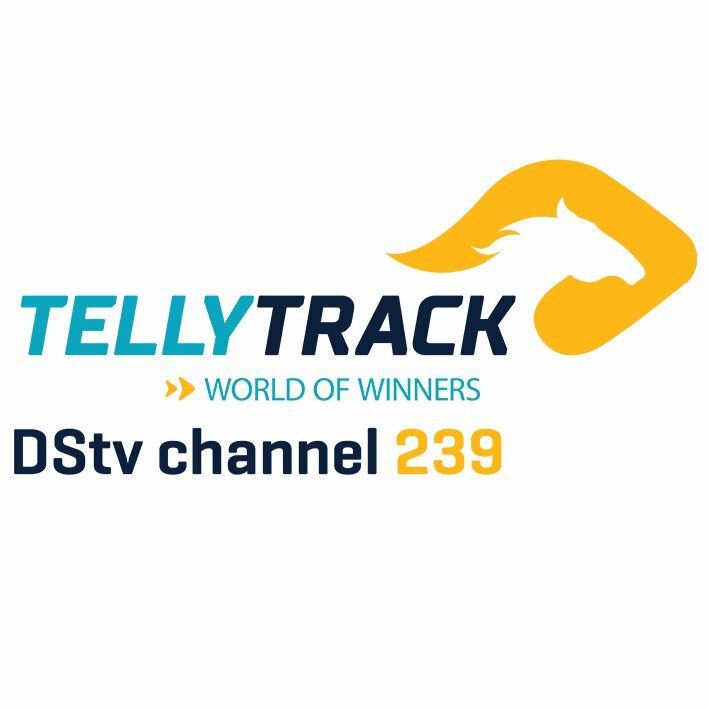 The event covers three races on the Fairview Polytrack, each carrying prize money of R110,000. 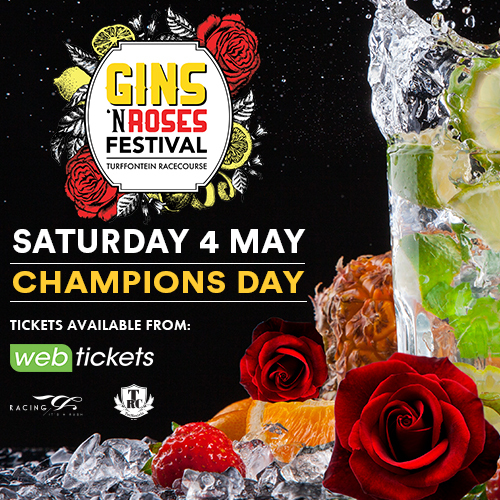 A bonus of R250,000 will be paid to the owner of any horse who can win all three legs. If no horse wins all three legs there is a consolation bonus of R50,000 to be paid. To be eligible for that, the horse must have participated in all three legs and must have won at least one leg. The points allocation for the consolation bonus is: 1st 10, 2nd 6, 3rd 4, 4th 3, 5th 2 and 6th 1. Should ownership change across the series, the bonus will be shared proportionately. 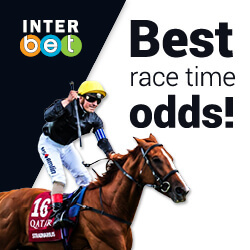 There will be 5% of the bonus paid to winning trainer/s, 5% to the winning jockey/s and 0.5% to the winning groom. Horses who participate in both Leg 1 and Leg 2 of the Challenge will not be subject to the payment of entry and declaration fees for Leg 3. Should a horse win all three races, a trophy will be presented to the owner in recognition of this achievement. Miniatures will also be presented to the successful trainer, jockey and breeder.